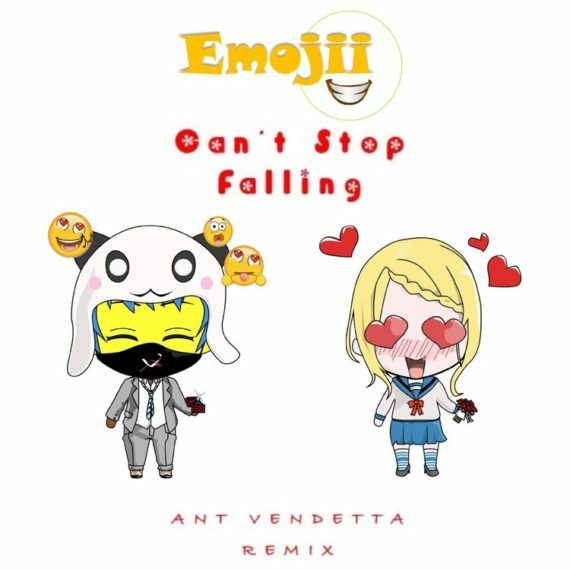 EMOJII – CAN’T STOP FALLING (ANT VENDETTA REMIX) LISTEN HERE ON SPOTIFY! In the beginning of the year Emojii released Can’t Stop Falling. he made this song for his soon to be wife. As a matter of fact: it was in the music video for Can’t Stop Falling where he proposed to her. And of course she said yes! Now ANT VENDETTA has made a new remix. Check it out on Spotify. His name is Emojii, spelled with two i’s… and a smile. He’s a singer, songwriter and musician from Hackensack New Jersey. His music features a unique blend of various styles including Pop, EDM, Dance, and R&B. He plays piano and drums and was a music major at Bergen Community College and later went on to William Patterson University. He also had the privilege to perform at the prestigious Carnegie Hall with New York University in an event to raise money to fund music schools for children with special needs. Music has always been something dear to Emojii. The most beautiful thing about it he feels is the ability to share emotion with others. His goal is to use that power to share positive music and give people something that they can feel happy about in their lives. 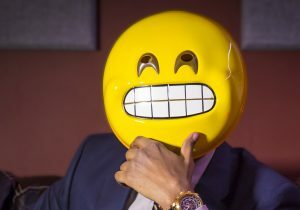 Emojii’s music can be found on most major music streaming and download sites. Here are links to the biggest ones. (WATCH!) EMOJII PROPOSED IN HIS NEW MUSIC VIDEO AND SHE SAID YES!